We do data recovery on all different types of SSD form factors (M.2, SATA, mSATA ... Connections to the system) and interfaces (AHCI & NVMe). 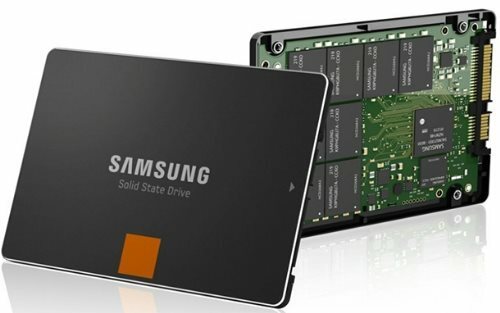 Solid state drives are becoming more and more popular as the SSD technology advances, it's capacity increases and it's price continue to decline rapidly. Companies, organizations and individuals start upgrading their systems to take advantage of this relatively new technology. By now SSD is almost becoming standard storage device alongside regular hard drive since it has faster speed and vibration resistance property. With all that being said, there are crucial differences between these two which make SSD data recovery process completely different from hard disk drive data recovery especially in cases when drive failure happens. These sophisticated operations make direct access to the data on the SSD NAND memories extremely complicated. 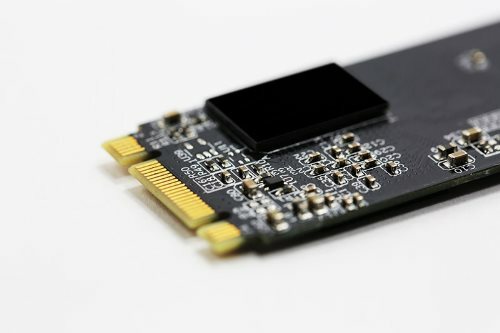 Plus SSD manufacturers using their closely guarded algorithms for mapping the data into the SSD flash memories and encrypting them for security reasons. On top of it all, system OS sends a TRIM command to SSD for wiping out all its NAND cells belonging to the recently deleted files. All these processes make data recovery on SSD more complex compare to regular hard disk drive recovery. Even though they are less prone to crash, they still do breakdown and the chances of drive failure is NOT always zero. There are many possibilities for a solid state drive to crash which typically related to its limited number of each cell read and write cycle, electric surge, sudden power loss and extreme heat or magnetism. In case your drive ran into a problem, SSD data recovery by non-professional is almost impossible and it makes the situation even worse. Amnet Datacillin uses the most innovative techniques to recover your lost SSD data. We use specialized tools and devices just designed to access major brands of SSD storage devices.